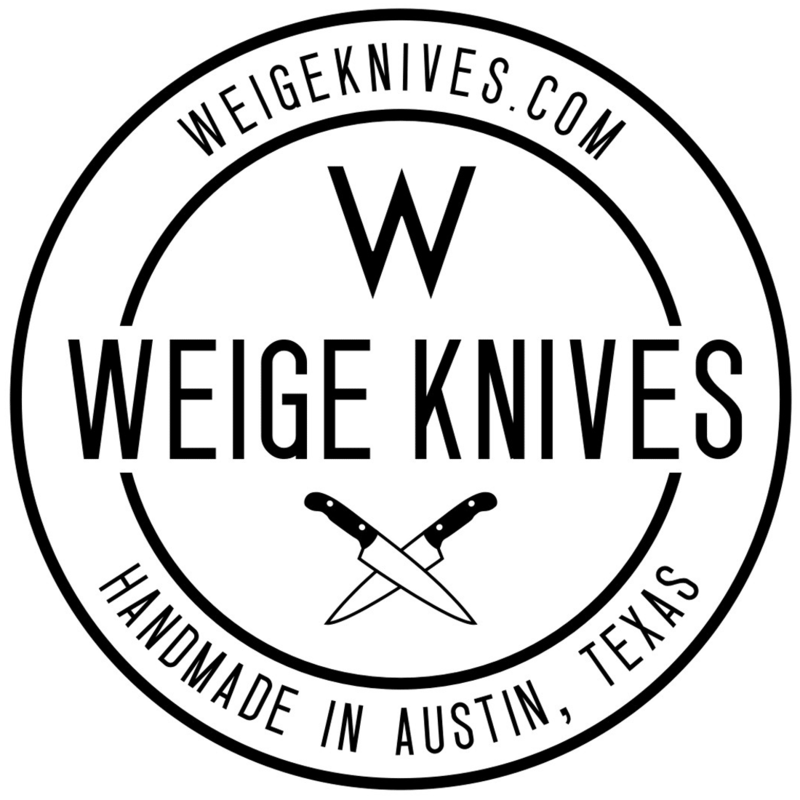 Home/News/Follow us on Facebook! 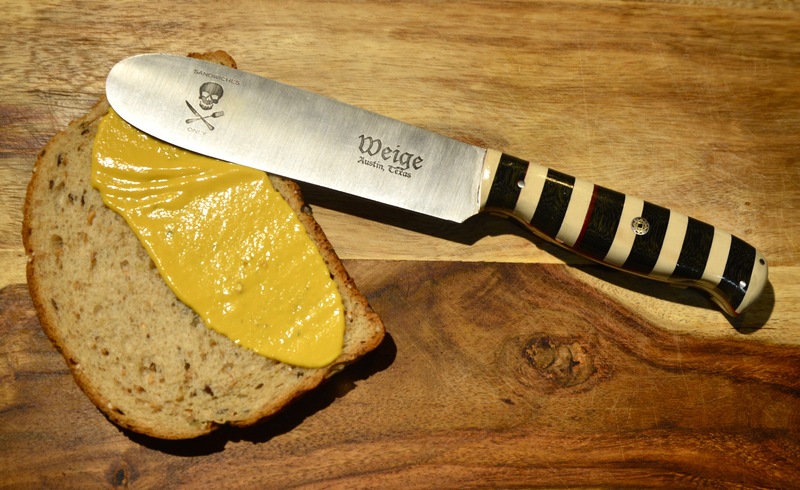 Weige Knives Facebook page. 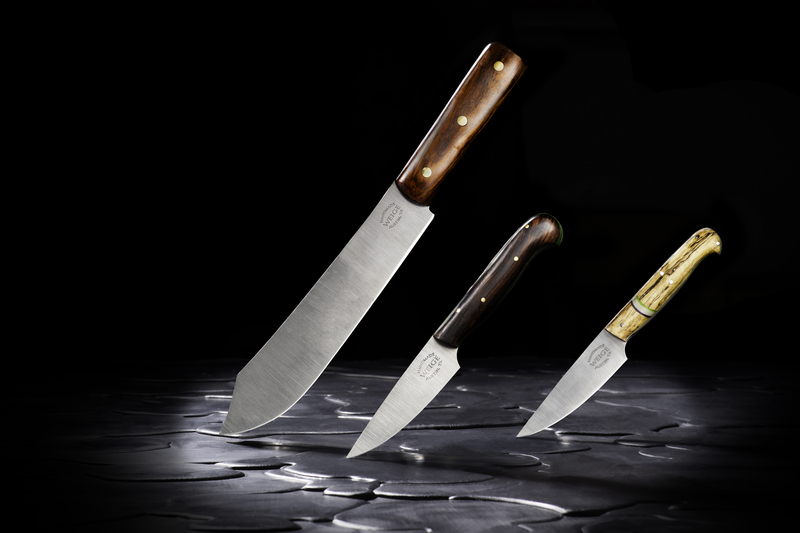 We’ve finally set up a Facebook page to make it easier to keep up with us, see new photos of knives, materials, etc.